Highest quality hair extensions, seamlessly blended for length and volume. There’s more to great extensions than using quality hair. Anyone can attach them, so what’s the difference? Applying extensions so they don’t look like hair extensions is an art and skill that Scott has perfected to give you the hair you deserve. KERRY S. (SACHSE, TEXAS) Scott is an amazing hair stylist. I received a cut and color and have never been happier. He is a perfectionist which is exactly what I was looking for. He also did my extensions which are beautiful and I have received tons of compliments. I am so glad to see someone with so much passion and who lives what he does. Thank you for everything. I'll see you on my next color . 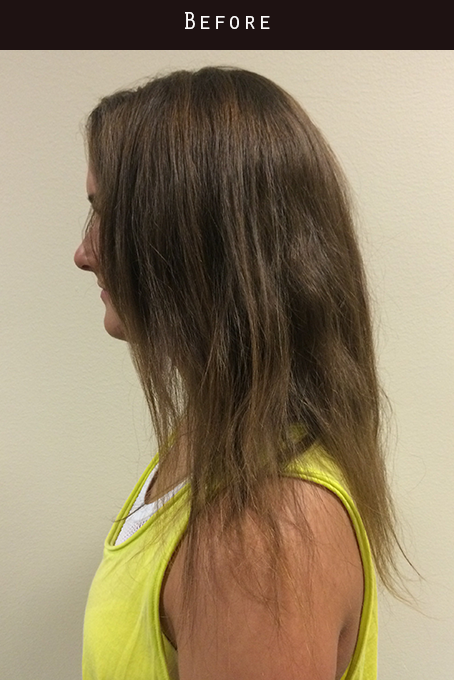 KASI G. (WINNSBORO, TEXAS) BEST Hair Extensions Ever! I went in for a consult with Scott and immediately knew I was in good hands. When it comes to my hair, I am a perfectionist and Scott is also. I never knew how bad my hair was until he worked his magic! I've had experience with All types of extensions: beads, clip-ins Etc. and these are the best I've ever had. From the Color to the cut to the extensions I walked out with an entire new look and my hair felt healthy again. (Don't leave his chair until you do the hair treatments with the take home packages... Absolutely amazing!) 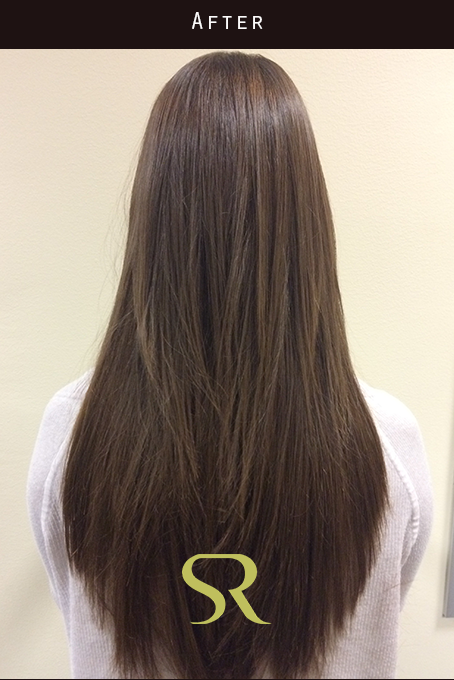 Extensions can be tricky, especially if you have shoulder length hair like mine and want to add hair down to your waist. Scott was able to cut the extensions so I didn't loose the length, but blend them with my natural hair so it authentic. Don't go to anyone else in DFW for your hair extensions! !